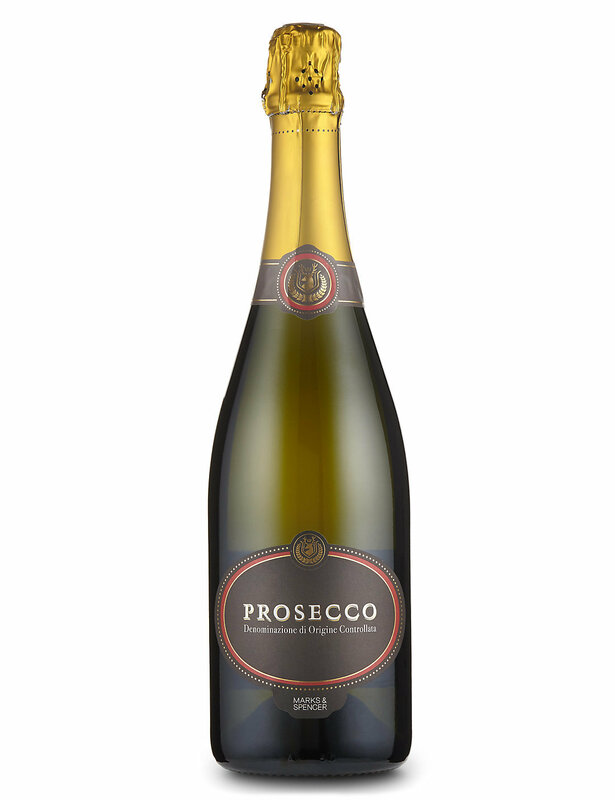 Why not pre-order a cool refreshing bottle of Prosecco to enjoy during the performance. Please note, brand may change depending on stock availability. 75cl Bottle.